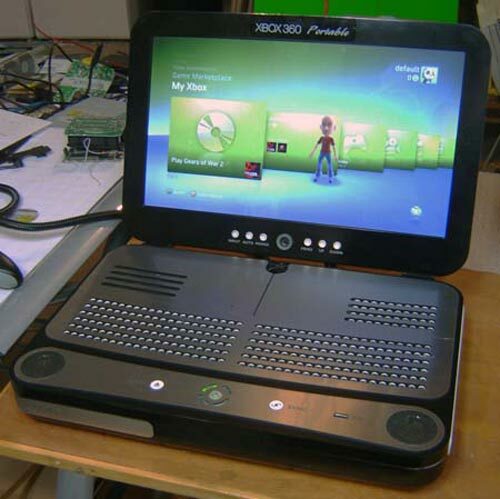 The latest mod from the amazing modder Ben Heck is this stunning looking Xbox 360 Portable. 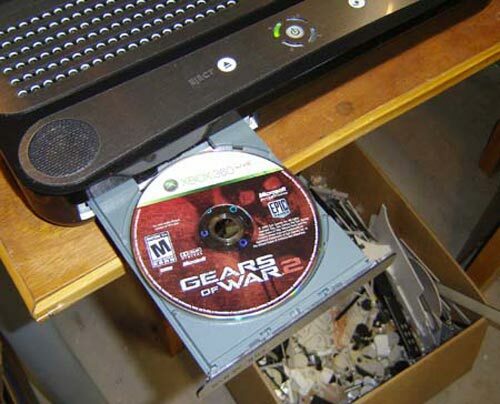 According to Ben, this one almost weighs as much as his sister’s cat. 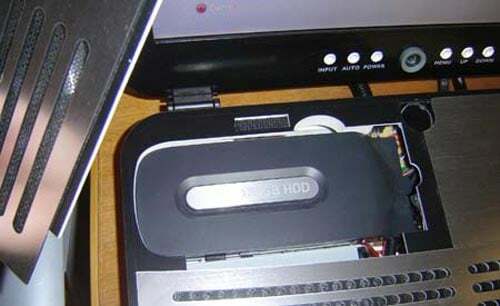 It has a removable Xbox 360 standard hard drive, which makes it easy to swap data, and there is also full access to both memory card slots. 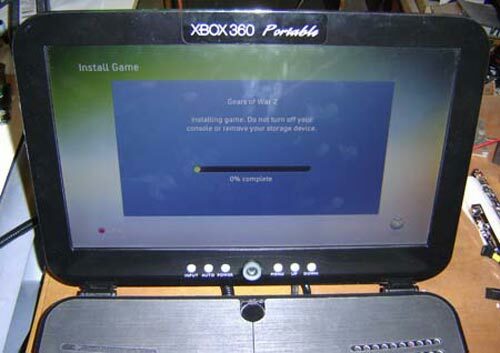 This mod doesn’t feature a keyboard, and who needs one all you need is an Xbox 360 chat pad. 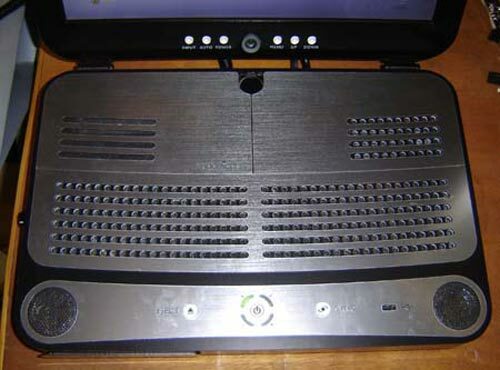 The WiFi is also built in to the case, unlike his previous versions which featured an external antenna. 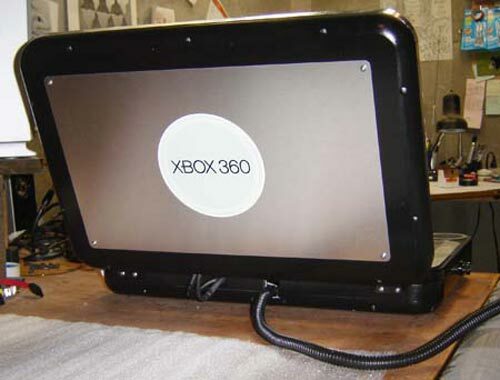 For more details on this amazing Xbox 360 Portable mod head on over to Ben Heck’s website.